WARNING: This is an adult site. If you are over 18, go here for the KSA main page. Want to join the Subtext of a Different Kind Webring? 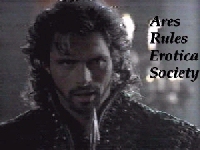 A.R.E.S. site is owned by Thamiris. This Ares and Joxer Slash Ring site is owned by Thamiris. This All Things Strife site is owned by Thamiris. 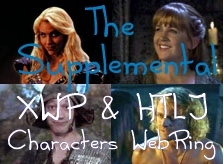 Want to join the Hercules Fan Fiction Webring? 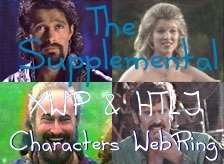 This Supplemental Xena and Hercules Character WebRing site owned by Thamiris. Interested in joining this Ring? Get the info. This EVIL never looked so good site is owned by Thamiris. This Webring Addicts Not-so-Anonymous site is owned by Erin.